The Diary of Anne Frank is read and loved by children throughout the world. Yet few of those readers know what life was really like for the young Jewish girl before and after she wrote her famous diary. 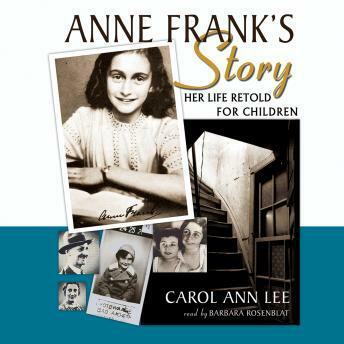 Written in a lively yet sympathetic style, Anne Frank's Story follows Anne Frank from her birth in Germany and her happy childhood in Amsterdam through the years she and her family spent in hiding from the Nazis, to her imprisonment and eventual death in the concentration camp.